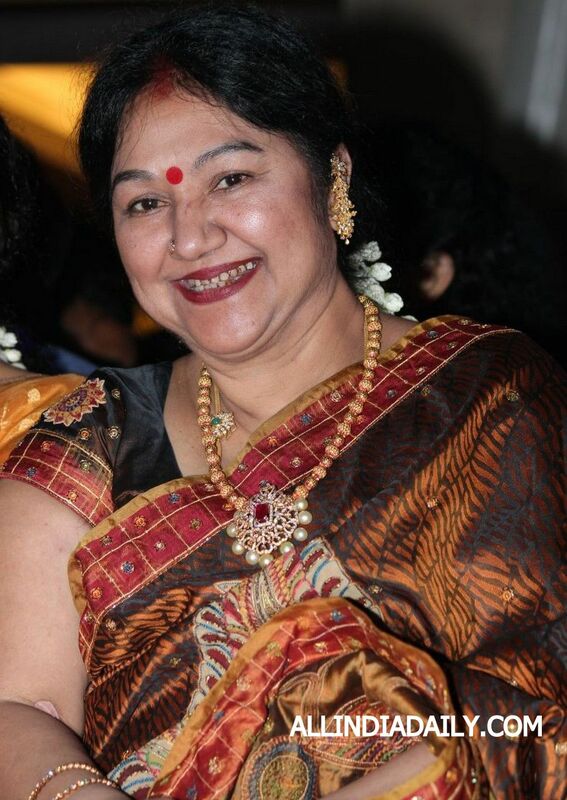 Veteran actress Manjula (59) passed away at a private hospital in Chennai today. She was already suffering from jaundice and also hurt her stomach after falling down from the cot, today morning. She was rushed to the hospital immediately and doctors tried hard to remove the blood-clot in her stomach. She breathed her last in the hospital, few hours ago. She is married to actor Vijayakumar and the couple have three daughters, Vanitha, Preetha and Sridevi Vijaykumar. Majula made her debut as a teenage girl in Shanthi Nilayam (1969). Her first lead role was in Rickshawkaran (1971). The cremation will take place today evening. Manjula is married to actor Vijayakumar and the couple have three daughters, Vanitha, Preetha and Sridevi, who were also actors. Her step son is actor Arun Vijay. Preetha is married to director Hari.